Can you save the CPUs...again? 5 games added this week! Nep-Nep is back in Hyperdimension Neptunia Re;Birth3! 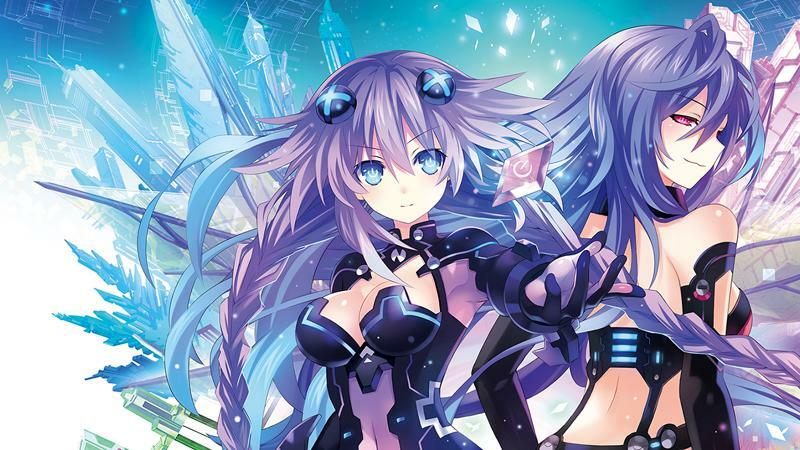 The CPUs of Gamindustri are in danger again, but with Neptune stuck in an alternate dimension, will they be able to be saved? Go bananas in Rocket Riot, an 8-bit, side-scrolling shooter that will have your feet tapping to awesome tunes. Make sure you can keep up in this fast-paced game! Explosions and blowing things up continue in Rage Against the Zombies, where you're in charge of saving the city from a horde of the undead. Save the world from an evil bent on destroying it in World Keepers: Last Resort. Your puzzle solving and hidden object finding skills stand between you and the smoke monster! And if you're looking for something a bit less creepy, Farm Frenzy 3: Russian Roulette will fit the bill! Help out hungry astronauts by providing them with three square meals a day.